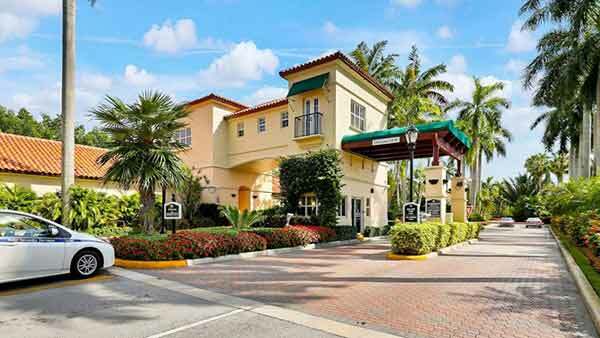 Completed in 1993, Venice comprises of the first mid-rise condominiums available at Deering Bay. 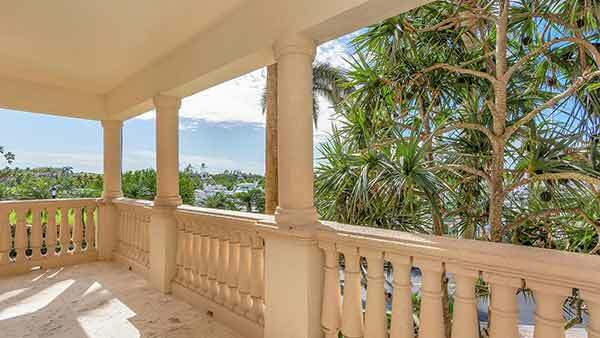 Built with character and design reminiscent of old Mediterranean architecture, the complex flaunts its elegant arches, impressive columns and breezy terraces. 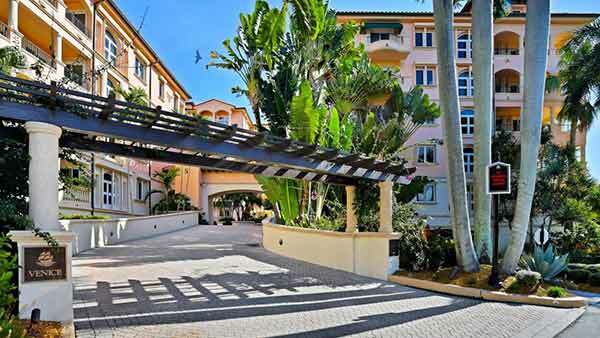 Venice Deering Bay is located in Coral Gables, Miami, Florida. 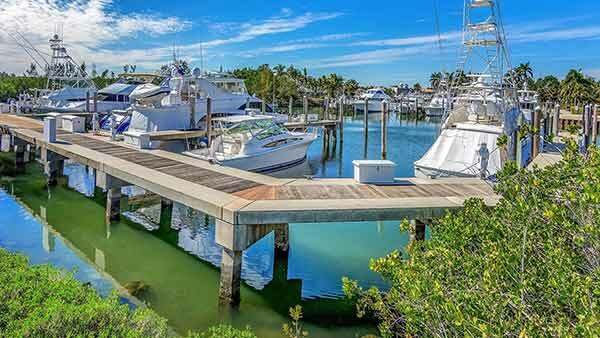 It might be the best kept secret on Biscayne Bay. This property invites those who are seeking both privacy and harmony with nature. 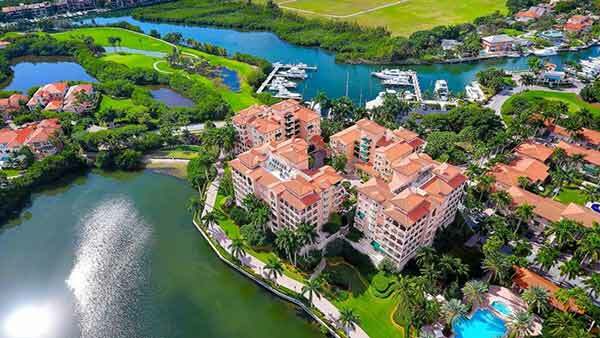 Venice Deering Bay is located in Coral Gables, Miami, Florida. 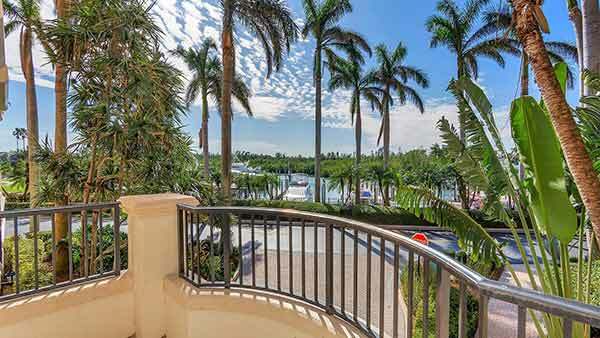 It might be the best kept secret on Biscayne Bay. 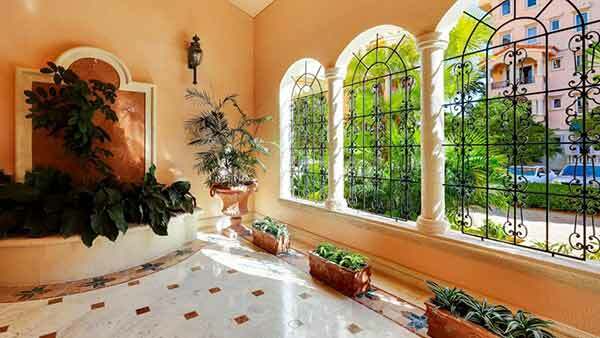 This property invites those who are seeking both privacy and harmony with nature. 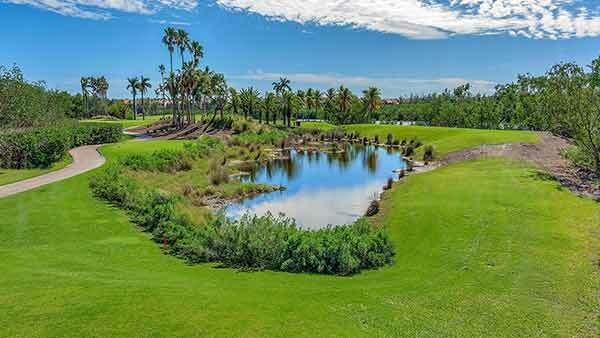 The entrance to Venice Deering Bay is lined with rows of tropical palms leading to an Arnold Palmer 18-hole championship designed golf course nestled among canals, lagoons and scenic landscapes. Ibis and egrets roam freely and manatees can be spotted swimming in the waterways. 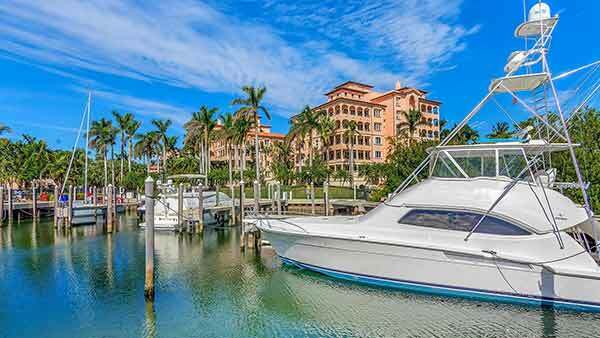 Three deep water marinas allow direct access to the Atlantic and Biscayne Bay and the endless pleasures of boating in this region.The distinct Mediterranean style reminiscent of 14 century Tuscany adds warmth and charm to the apartments, club villas and custom built luxury estates. 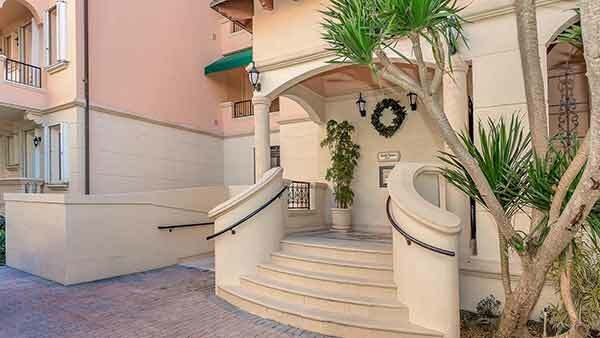 The new Tower Residences have private elevators and guest suites. 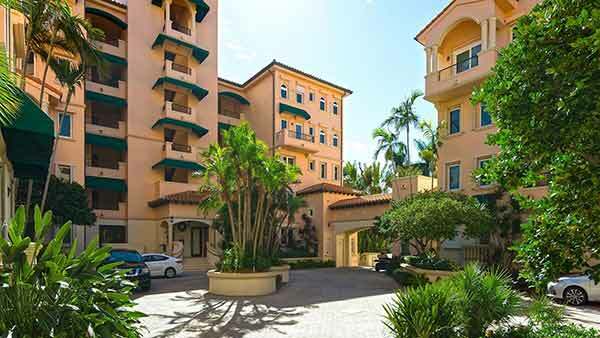 The Club House at Deering Bay offers luxurious surroundings and impeccable service; fine dining, full concierge service, and a wine cellar where your own vintages can be stored. 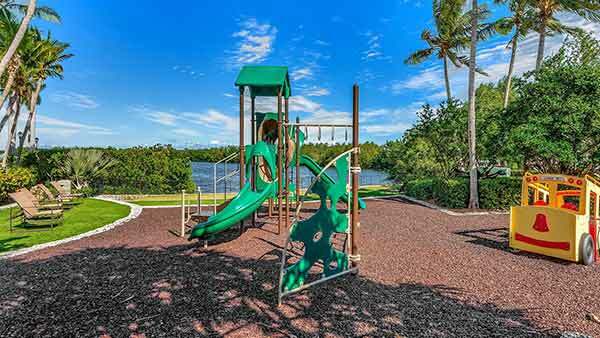 The Venice Deering Bay features a landscaped garden deck, heated swimming pool, spa, pool pavilion with barbecue grills, fitness room, and storage locker. 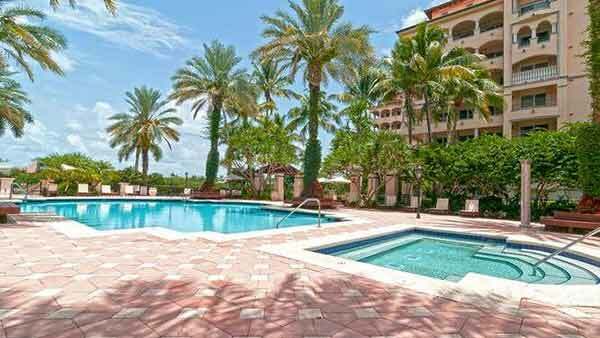 Venice Deering Bay condos offer a selection of well appointed units. We’re biased… we live here & play here! 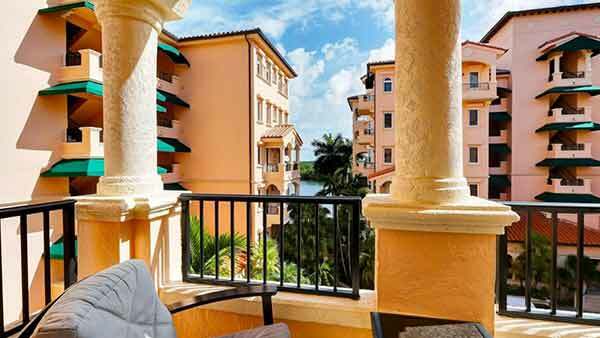 And to us, Deering Bay has it all. 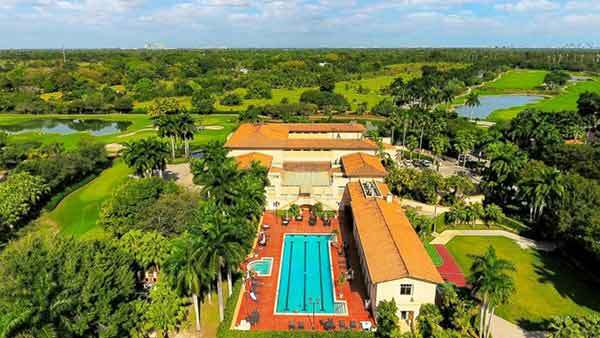 Where else in Miami can you look out from your terrace at over 220 acres of private natural reserve? 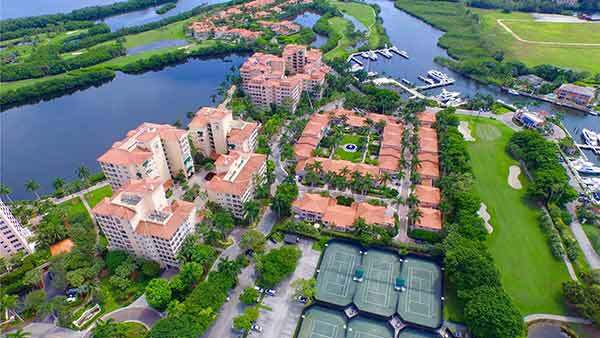 Where else can you find a combination of single family residences, country club villas and luxurious mid-rise condominiums with gorgeous panoramic views? 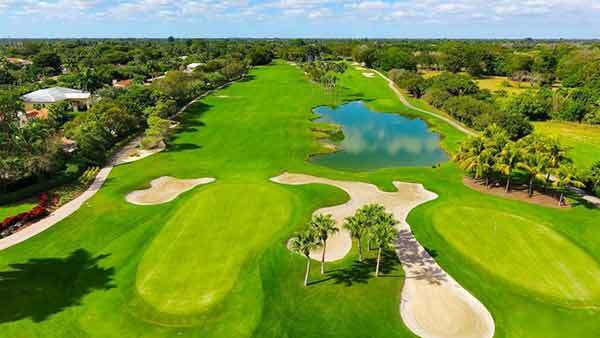 Seperate Club membership is required to use the clubhouse and many facilities at Deering Bay. Club applications are available at the Clubhouse and acceptance is at the discretion of the club. Club membership is NOT automatic for residents. 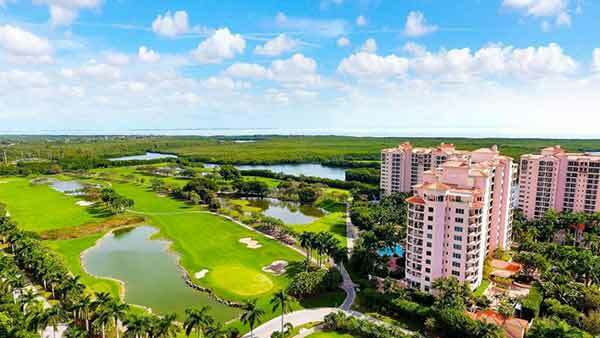 Deering Bay has it all: an 18-hole Arnold Palmer designed golf course, 7 lighted Har-Tru tennis courts, 3 private deep water marinas, a fully-equipped fitness center, a junior olympic size pool, locker rooms, steam rooms and more. Has all this exercise made you hungry? The food at Deering Bay is exquisite. From Sunday brunch to Seafood night… to Prime Rib night… to any night or day, the food at Deering Bay is as good as you’ll find in anywhere in town. 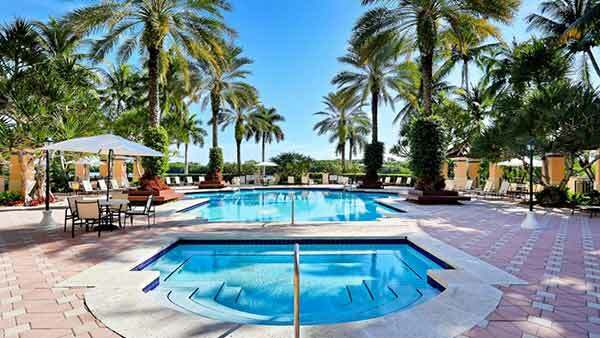 For us, Deering Bay has it all. As residents and club members, we wouldn’t want to be anywhere else.